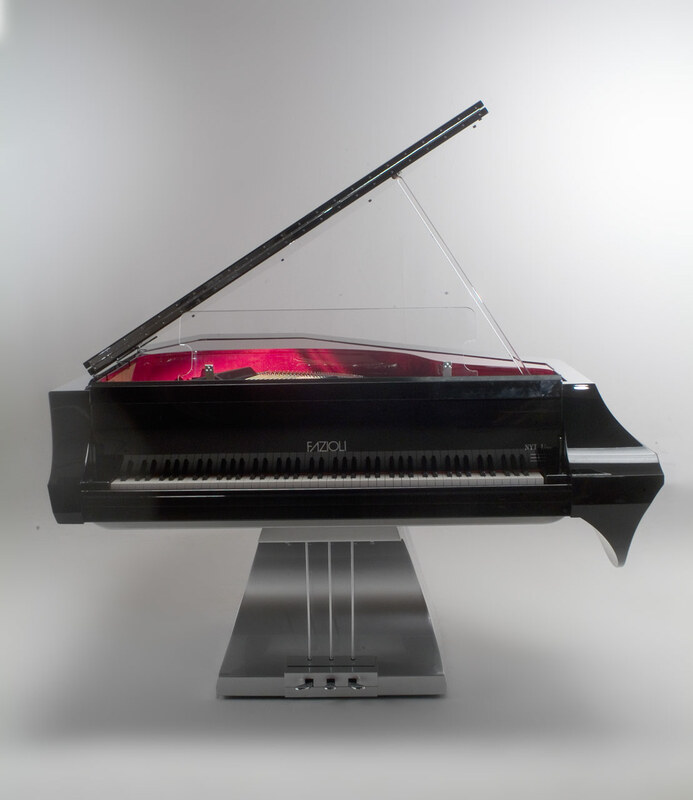 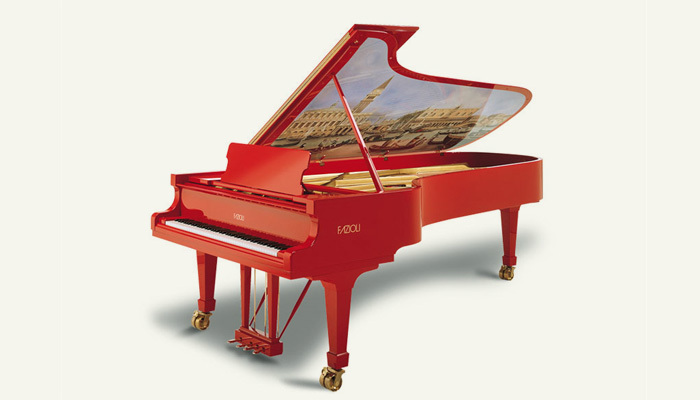 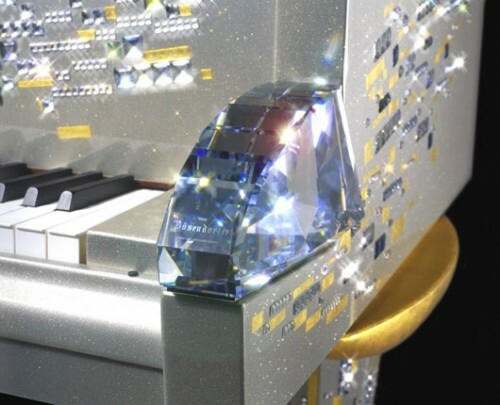 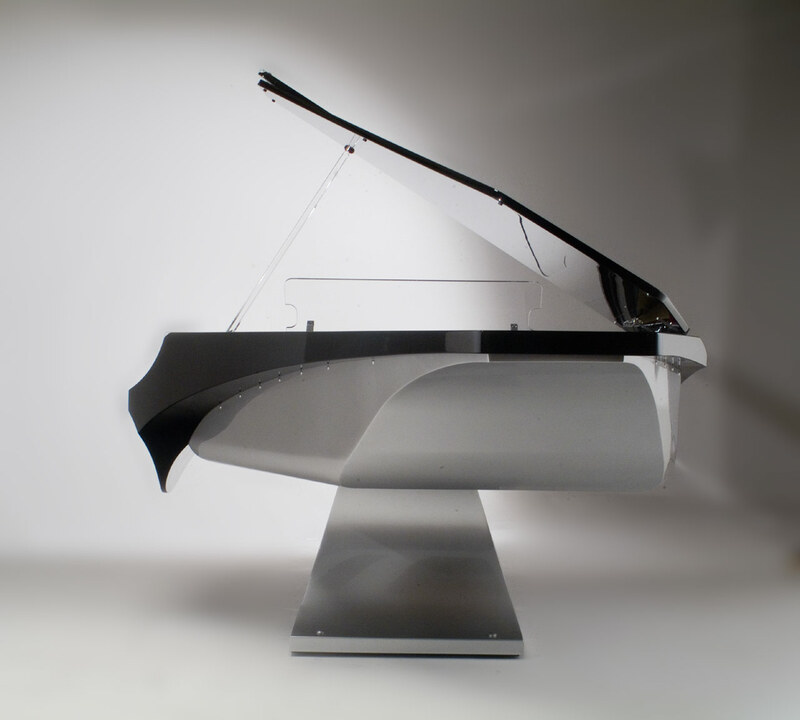 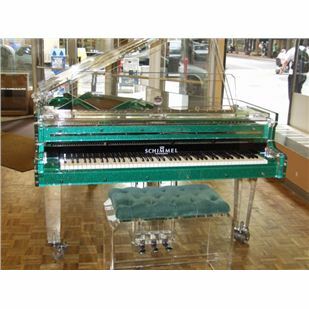 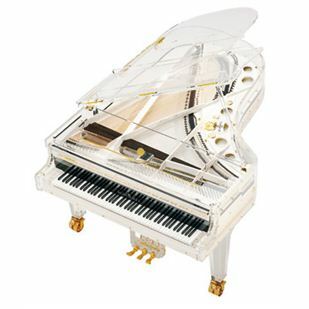 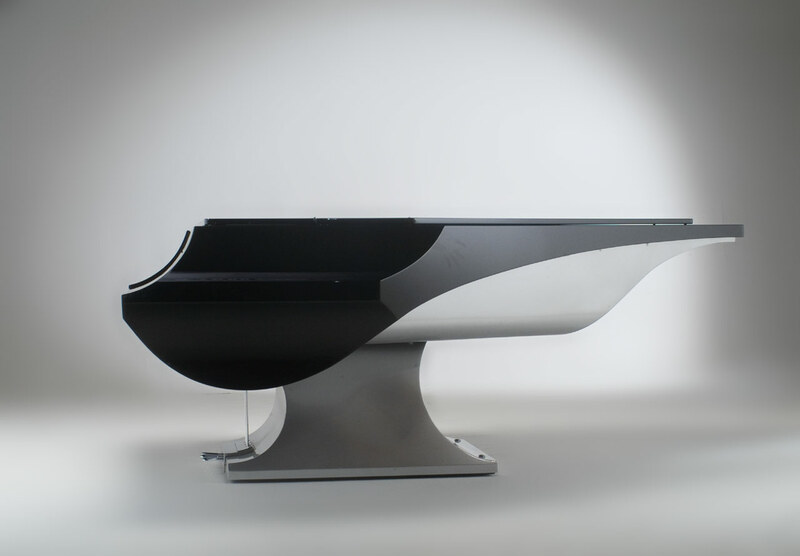 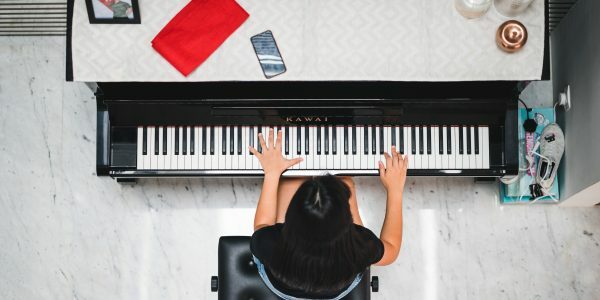 The piano can produce beautiful sounds…and piano makers have been inspired to create beautiful pianos as well. 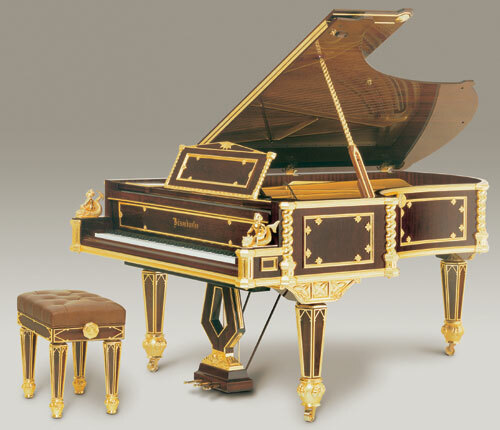 -fit for an emperor! 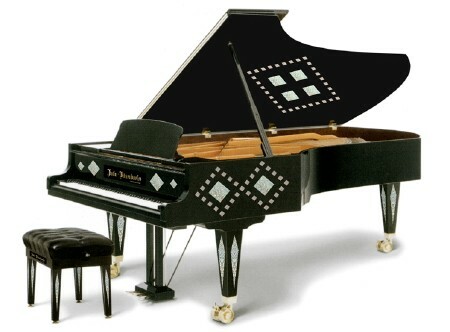 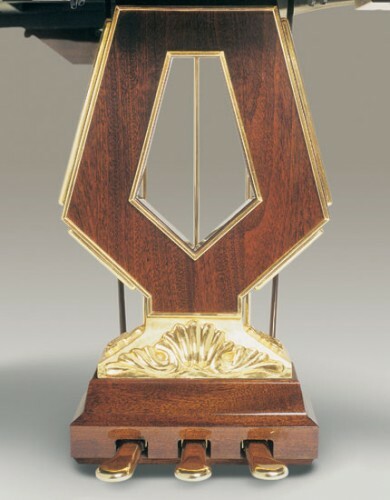 In 1869, the Emperor of Austria presented this piano as a gift to the Emperor of Japan. 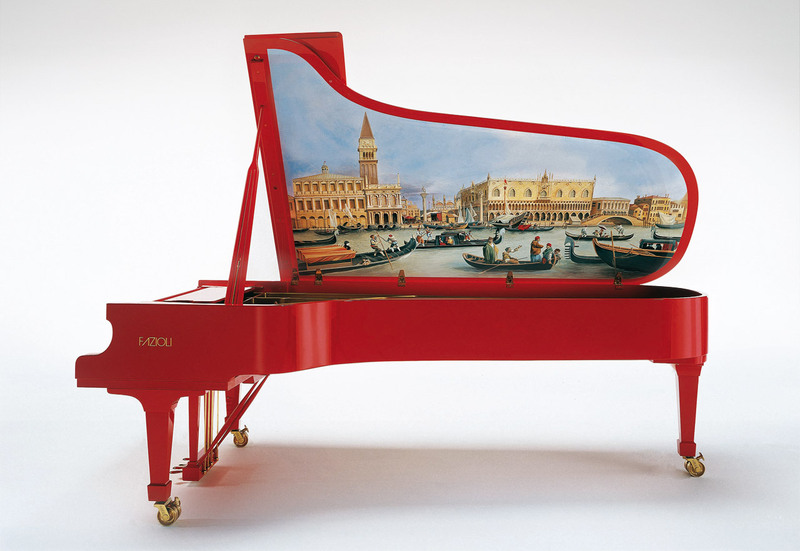 -The plans were preserved, and this piano is an exact replica! 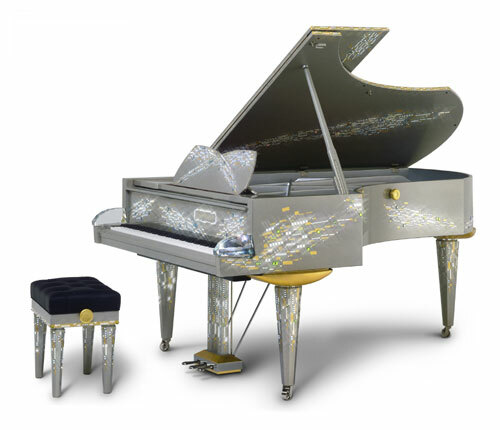 -100,000 hand cut, polished jewel-like pieces of glass arranged in diamond patterns.